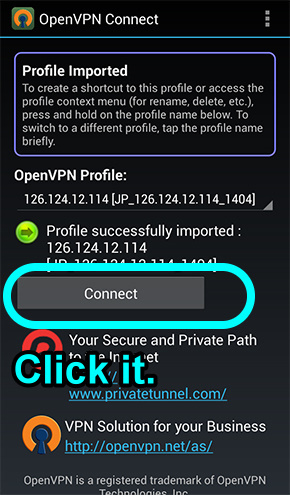 Things you must do before using OpenVPN! Do not register your phone number on LINE. Please register your E-mail and Facebook account instead. Remember to backup your chat history or it will disappear. In addition, here is the Preparation before viewing overseas stickers for free(Android/iOS). 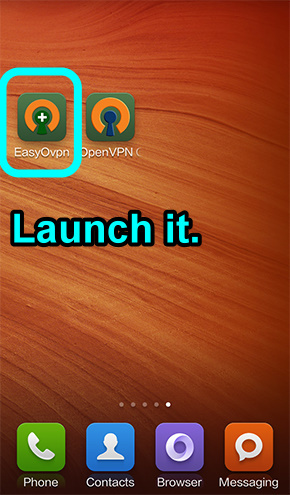 Step 1: Install OpenVPN Connect APP and EasyOvpn. 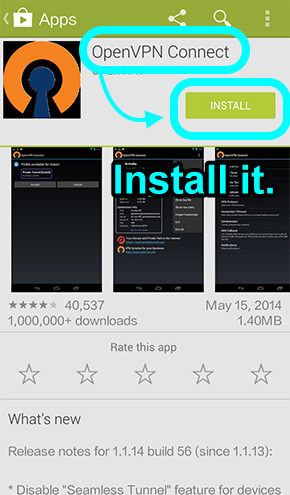 OpenVPN Connect APP: Install it on Google Play. 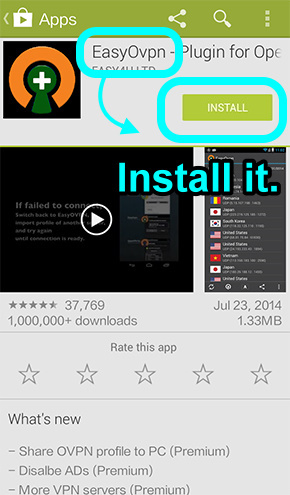 EasyOvpn APP: Install it on Google Play. 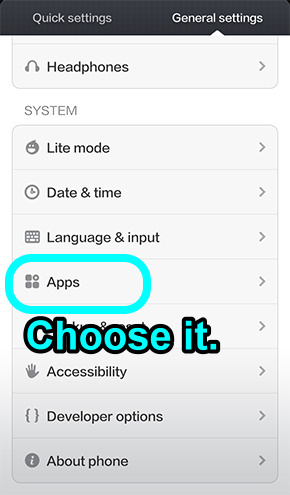 ▼ First of all, you have to install 2 APPs: OpenVPN Connect and EasyOvpn. 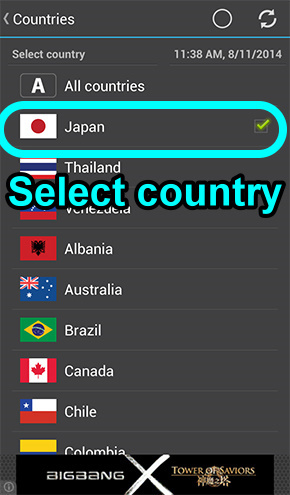 Step 2: Launch EasyOvpn and connect mobile to other country. 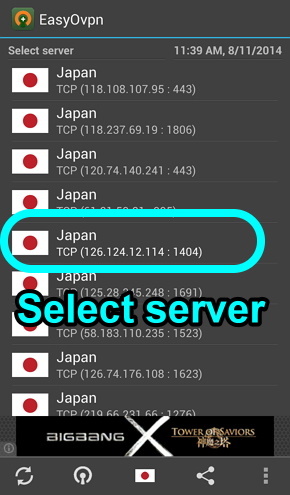 ▼ Please launch EasyOvpn. And then choose one country. 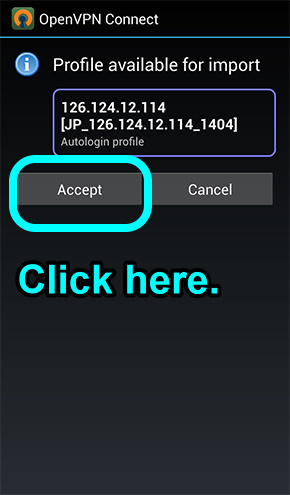 ▼ Select a server and click on Accept to continue the connecting process. ▼ Click Connect. 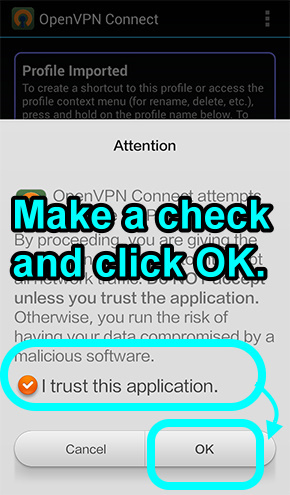 After you mark a check, the OK button will be available to press. 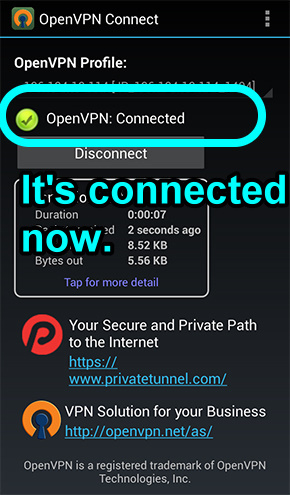 ▼ While it shows OpenVPN: Connected on the screen, that means you’ve successfully connected to another country. 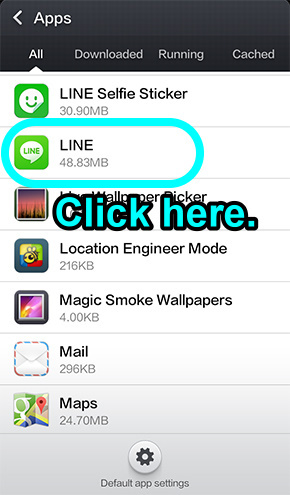 Step 3: Turn off your LINE. 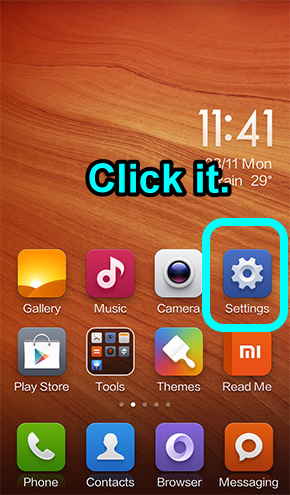 ▼ Please visit the setting page of your mobile and press on Apps. ▼ Click on LINE. You will find End button. Click it. 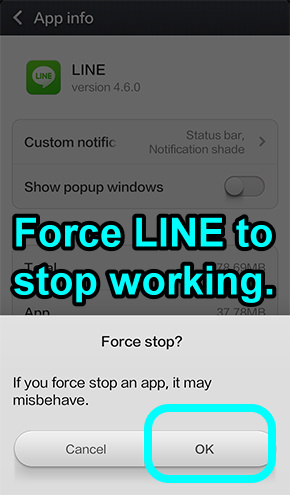 ▼ Press on OK to force LINE to stop. Step 4: Download stickers from other country. ▼ Launch LINE again. After that, visit Sticker Shop and click on Free. You will find lots of overseas stickers which you’ve never seen before. 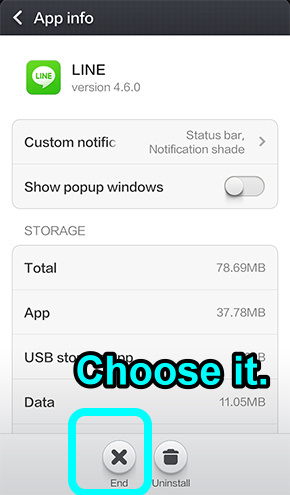 Install OpenVPN Connect APP and EasyOvpn. 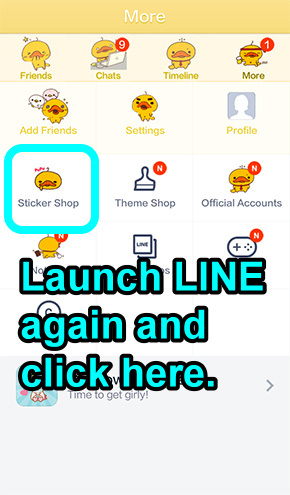 Previous Previous post: 【Add Singaporean friends】Free stickers of LINE Characters. Invite friends on LINE to be members of Singaporean schools. 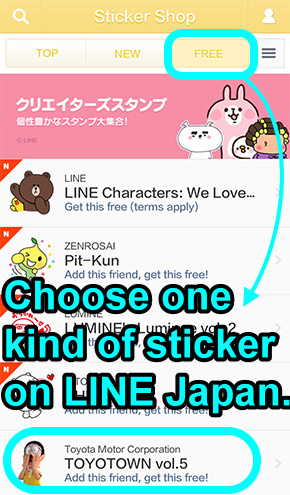 Next Next post: 【Stickers of LINE manga】Read popular comics "From The New Wolrd" to view free LINE stickers!